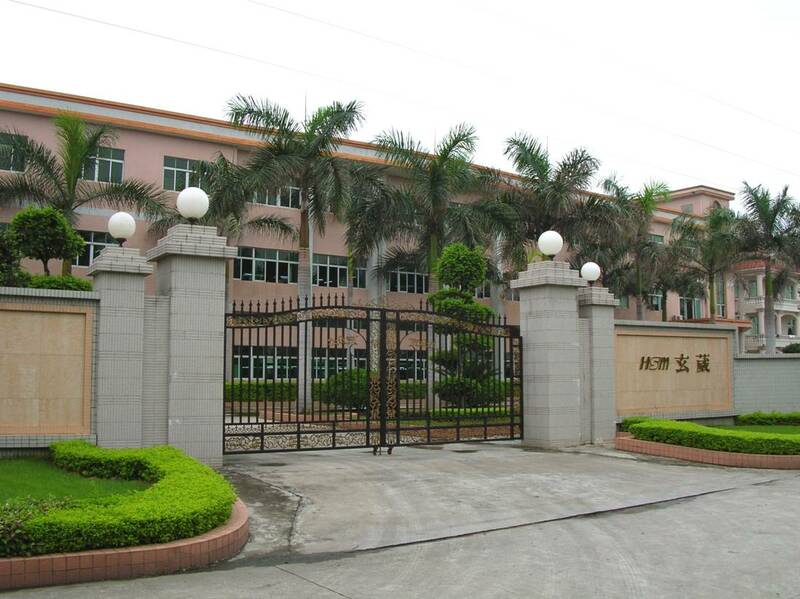 Hsuan Mao Technology Co. Ltd, established the headquarter in Taiwan in 1989 and set up Dongguan factory in China in 2001, has been a leading manufacturer with worldwide professional electronic peripheral and components for the past 29 years. Our products are including various Connectors, Cable Assemblies, Wire Harnesses. We are leading the way toward superior performance. The business philosophy of Hsuan Mao is to offer the speediest and most professional service for our customers. With insisting the belief of high-quality products of Connectors, Cable Assemblies, Wire Harnesses, we have received good recognition and support from customers around the world, and we will persist in keeping rapid and good service with high-quality products. 1989 Hsuan Mao Technology Co., Ltd was founded. 1996 UL No. E184004 for Connectors and E183846 Wire Harness was approved. 1999 CSA LR 115982-Housing, Wafer , Header , Terminal. 2001 Dongguan factory in China was set up in 2001. 2002 TUV ISO 9001 approval & new Webcam products was announced. 2002 UL no.E232615 for Computer Cable was approved. 2003 Enterprise Resources Planning (ERP) of computer systematization on Line. 2005 TUV ISO 14001 approval. Enforcement of RoHS Directive and the regulations. 2013 More connectors passed UL approval. 2019 More new connector with waterproof design announced. In 2001, our manufacturing plant is established in Dongguan, China. We have become one of the top manufacturers of electronic peripheral and components in global market. Production line and QC department are always devoted to make perfect products. We have solid expertise and extensive experiences over 29 years in peripheral and component industry which provide the best conditions to operate our manufactory. In addition, Hsuan Mao focuses on the detailed procedure in order to find out and solve the problems in a very short time, and we always reduce cost efficiently to enable our products be more competitive in the market. Our product quality has been accredited by many international approvals like ISO 14001、ISO 9001, UL certificates and so on. Furthermore, all our products are identical to RoHS compliance. To provide a rapid and effective service and the most competitive price to our customers, we have also implemented Enterprise Resource Planning (ERP) system.